Current Internet system and Internet Protocols are not exactly tailored for current use-cases by mass. Biggest flaw is physical insecurities. Hackers continued to evolve to wreak havoc with a new playground because the Internet and IP-based technologies suffer from a big list of security vulnerabilities, enough for the hackers to invent variety of new attacks. 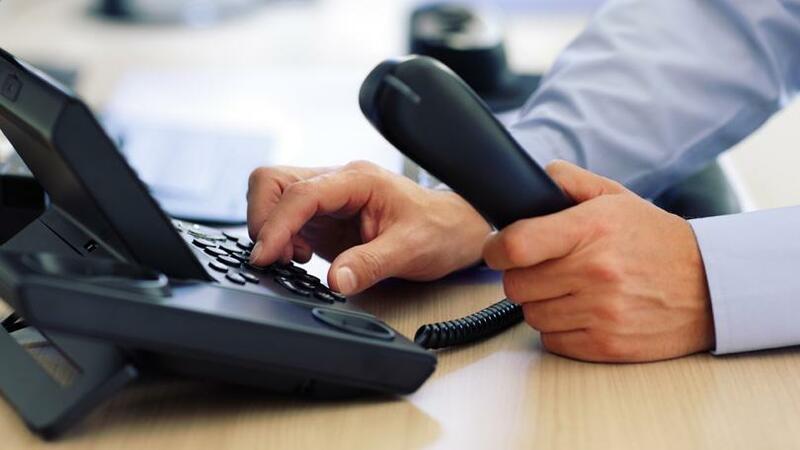 IP telephony, fax system shares the same network as other IT system. In recent years, after Edward Snowden’s revealation of PRISM like mass survillance system by NSA has been followed by revealations of various hardware & software backdoors created by the Goverments. Some which discovered by community has been fixed. But not all has been fixed or even yet discovered. Governmental Mass Surveillance is a Doorway of Intrusion. Beside, it is fact that a section of changing society no longer wanting century old Govermental control like old Monarchs which does resulting in a portion of brute force attacks. It is a Divided Responsibility of Society to Fight Increasing Hacking Attempts on Cloud Telephony & VoIP. In case, the reader is not aware around the technologies behind communication means using internet like VoIP, Cloud Telephony may read our previously published articles on Telecommunications and Cloud Computing, VoIP, Technical Aspects of Internet Fax or e-fax and so on. And our more than half decade old articles on DDoS, Man-in-the-Middle Attack (MITMA) are relevant to know basic terminologies in plain English. With increased penetration of powerful Android smartphones, there is wider adoption of technologies like Cloud Telephony, e-Fax, VoIP technologies and hacking continues to evolve. Total issues are costing businesses billions of dollars per annum. At present, carriers make the victims to pay for the unwanted events. In some European countries, police is concerned, repeatedly publishing warning on the subject. The media reports particularly spectacular. Among old style cheating, perpetrators collect information about a company, for example on the Internet or in social networks, they act as directors on the phone and persuade accountants or accountants to transfer a large amount of money abroad. It is not funny as many countries has companies and secretaries on other country like that of Britain. Secretaries often are not personally known to owner group or CEO. Toll fraud: Hackers can intrude into the call control functions of a SIP server. Eavesdropping: It is of growing interest to the hackers for higher return of investment. It is essentially listening call center activity. Cite this article as: Abhishek Ghosh, "Fight Increasing Hacking Attempts on Cloud Telephony & VoIP," in The Customize Windows, April 23, 2018, April 23, 2019, https://thecustomizewindows.com/2018/04/fight-increasing-hacking-attempts-on-cloud-telephony-voip/.